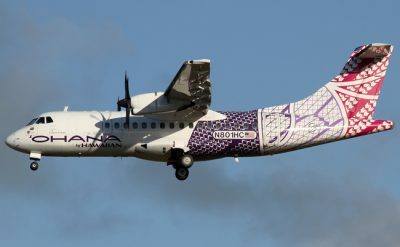 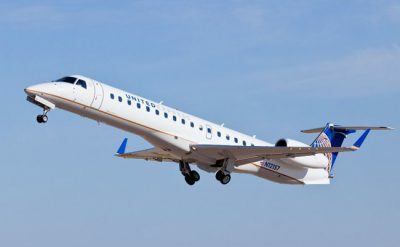 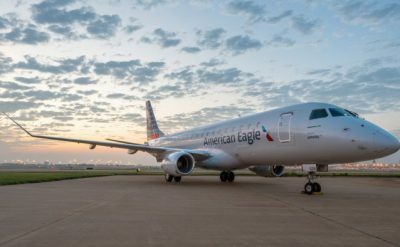 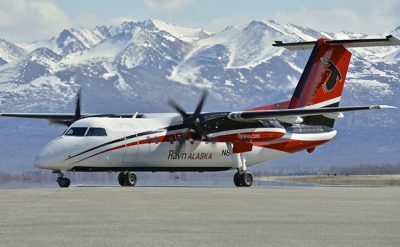 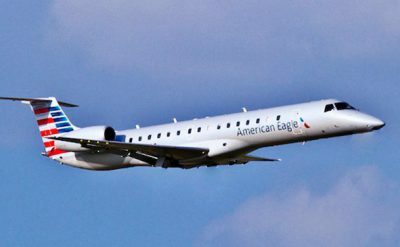 Regional airlines historically have been airlines that provide service to communities that don’t have sufficient demand for mainline service. 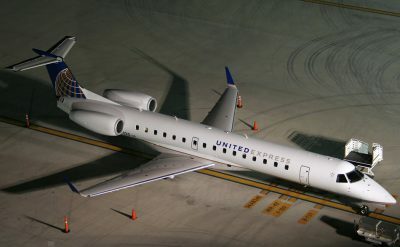 However, new airplane types and route structures have blurred lines between major and regional airlines. 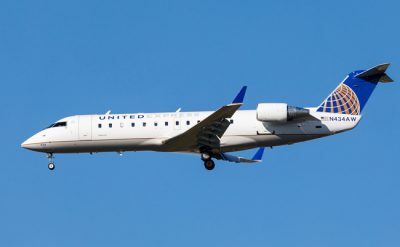 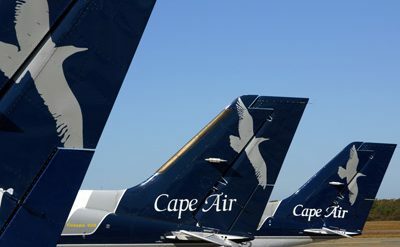 A common view of regional airlines is those airlines that operate under a fee for departure arrangement for another parent airline. 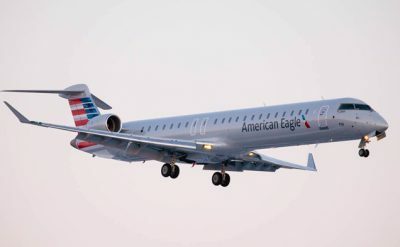 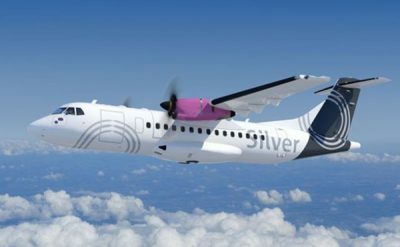 Regional airlines rarely operate under their own brand.